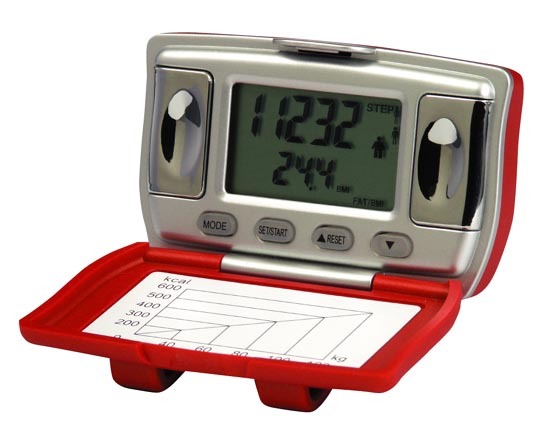 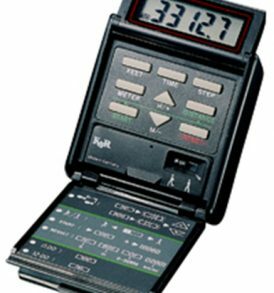 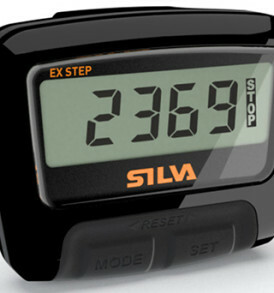 Silva ex step pedometer is compact; lightweight; easy to use and features a new; contemporary design. 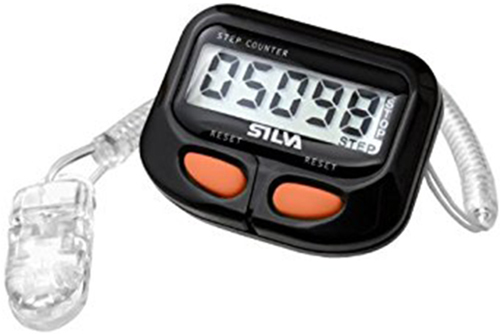 A newly designed robust clip secures the unit to the belt/trousers in the best possible way; but just in case; there?s a safety lanyard to prevent accidental loss. 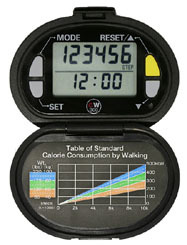 The unique built-in filter function prevents the unwanted recording of occasional non-related movement during a walk; jog or day at work. 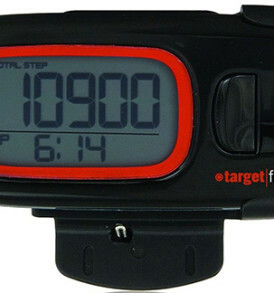 The most basic model; ex step; accurately counts the number of steps only.